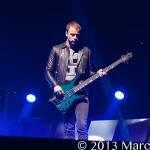 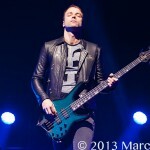 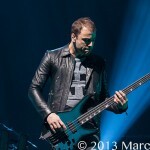 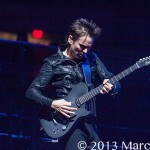 Saturday night at Joe Louis Arena in Detroit the British band Muse brought one hell of show to town. 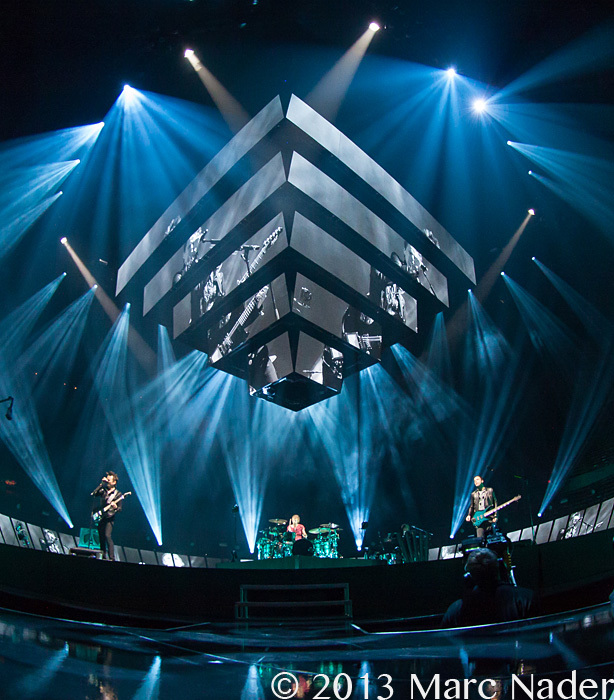 Their enormous flawless stage was laced with video screens, hundreds of lights and an overhead structure that performed a symphony of its own. 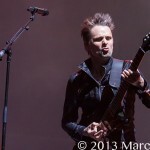 The near capacity crowd got exactly what the paid for and more. 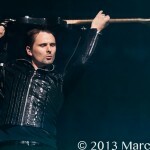 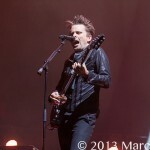 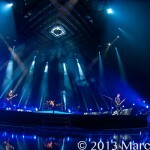 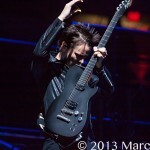 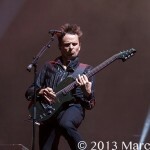 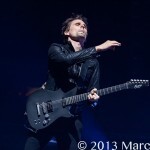 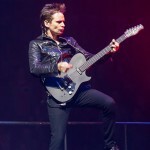 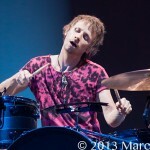 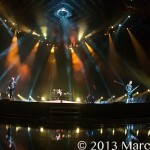 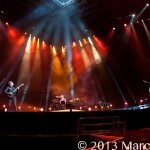 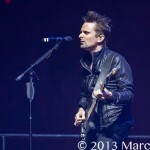 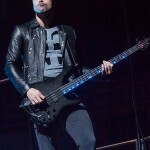 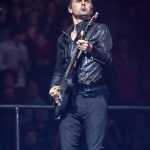 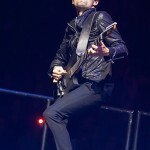 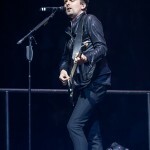 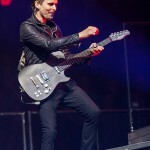 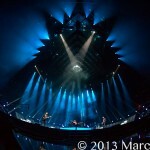 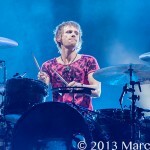 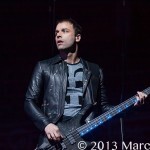 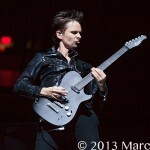 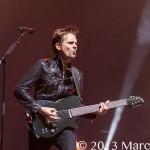 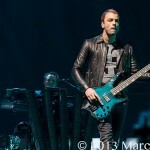 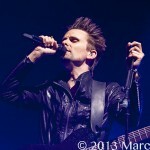 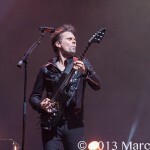 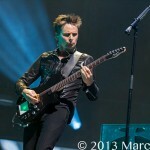 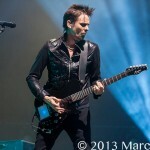 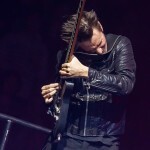 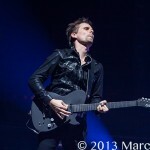 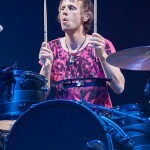 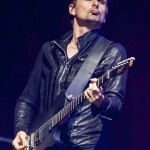 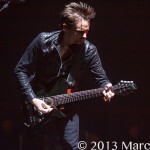 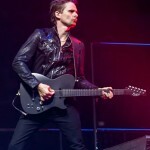 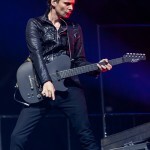 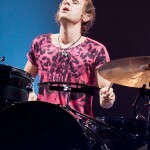 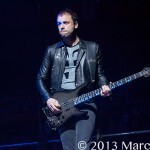 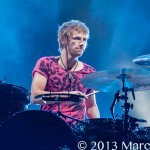 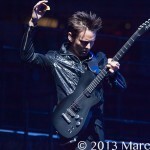 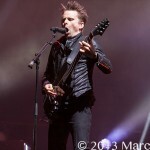 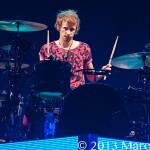 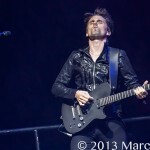 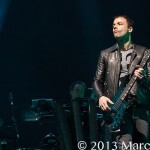 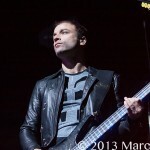 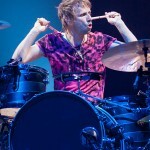 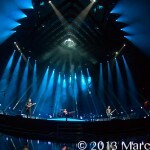 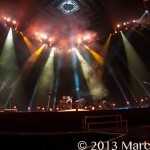 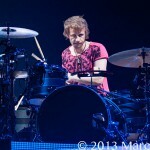 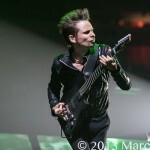 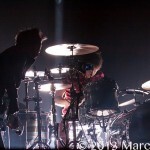 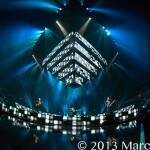 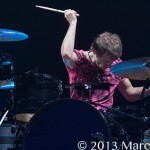 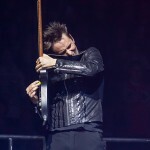 Playing for nearly two hour’s, Muse wowed the crowd with their giant light show and big sound. 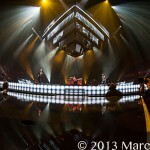 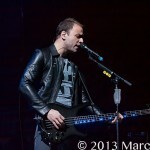 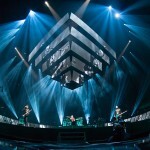 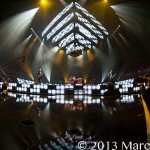 Starting off with “The 2nd Law” and ending with ‘Survival” the set list complimented all six of their album releases. 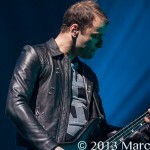 If your into cool technical shows and powerful music then we recommend this “a must see show.” It’s ma-ma-ma-ma-ma Madness and if you don’t believe us, get out and see the music!